All of these will have the desired effect, but also have their own associated problems. 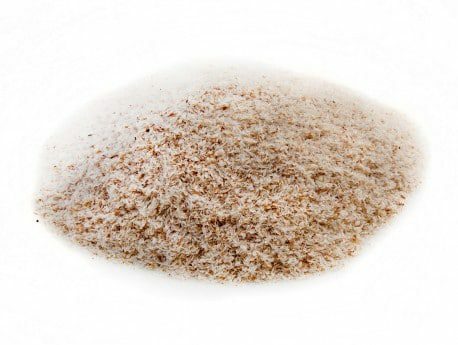 Psyllium is basically just fibre & nothing else. It contains no other nutrients whatsoever, so regular users would be much better off eating something which also supplies some nutrients as well. 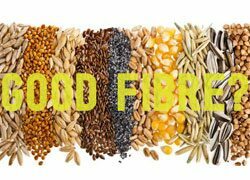 It is also not great to be relying on one food source foe the majority of your fibre needs – users of all fibre supplements need to be wary of this, as fibrous variety is the spice of life for our gut bacteria! Diverse fibre encourages diverse gut bugs. 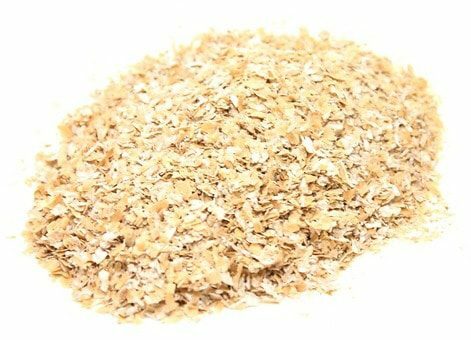 Bran is worse as it is very high in phytic acid, which can bind to minerals (like calcium, zinc & magnesium) in our body and end up depleting these crucial building blocks of health. 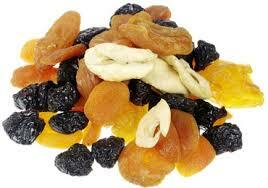 Dried fruits do provide some nutrients, but unfortunately also deliver a concentrated hit of sugar, and often high levels of sulphur dioxide as a preservative. If you use them, combine them with some good fats & protein – to slow the release of sugars. soaked overnight to activate seeds & maximise absorption of nutrients. Fibre diversity is important to encourage a balanced gut bacterial population. 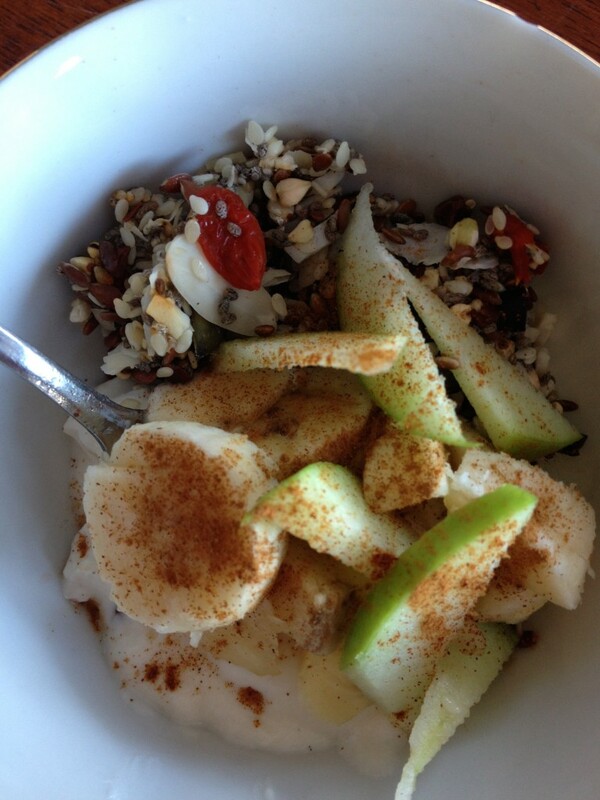 This entry was posted in Gut Health and tagged bowel health, fibre, gut bacteria, gut health, prebiotic, probiotic, regular.